Here are nine strategies you can use at home to stop tooth pain in its tracks. I've tried all of these solutions, and I can vouch for their effectiveness. 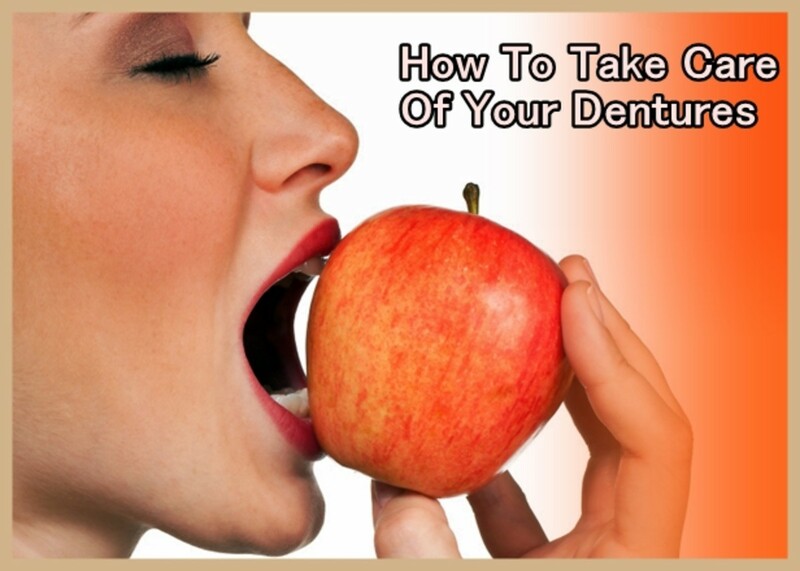 Are you thinking about getting dentures? 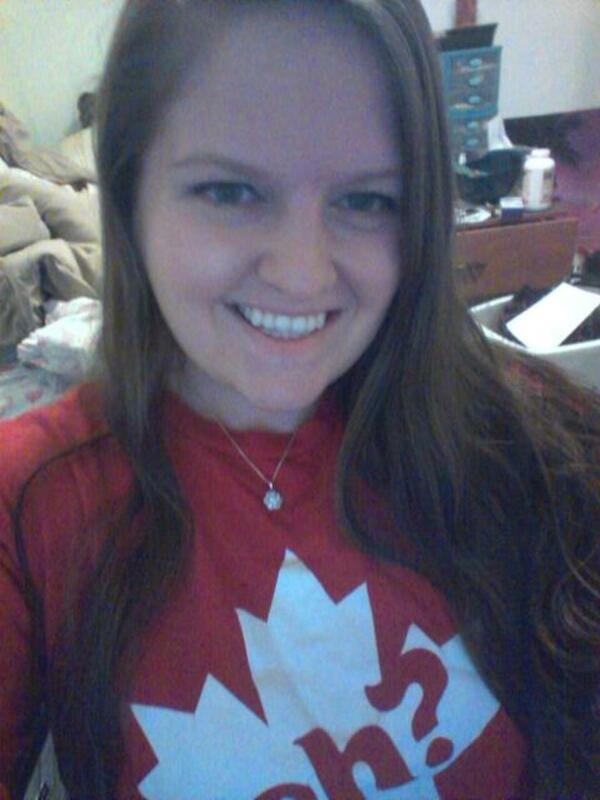 Learn what it's really like from someone who has personal experience. Separate fact from fiction. 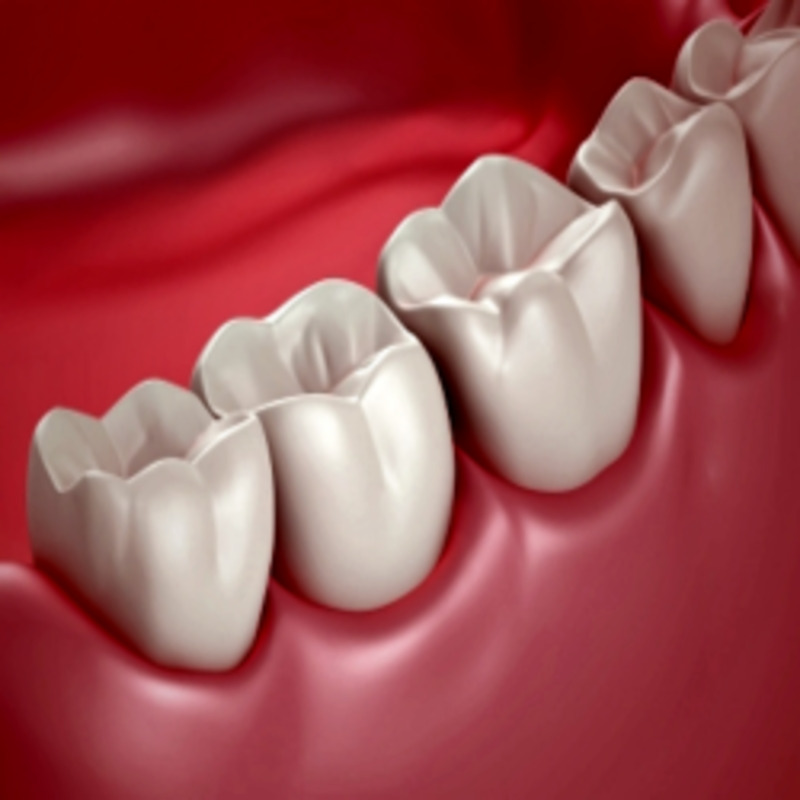 How to take care of full and partial dentures so they continue to fit well and look great. Proper care can save you money on early replacement due to accident or avoidable damage. 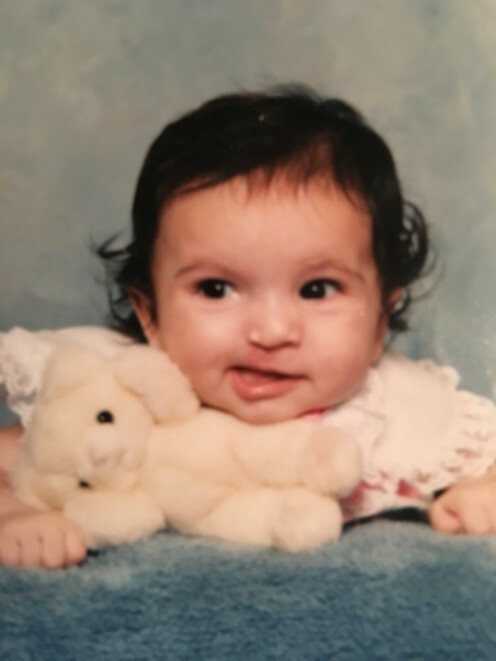 Growing up with a cleft lip and cleft palate is a unique experience, and I want to share my story in the hopes that it will help others understand what it was like, and to spread awareness and promote empathy for others with this condition. 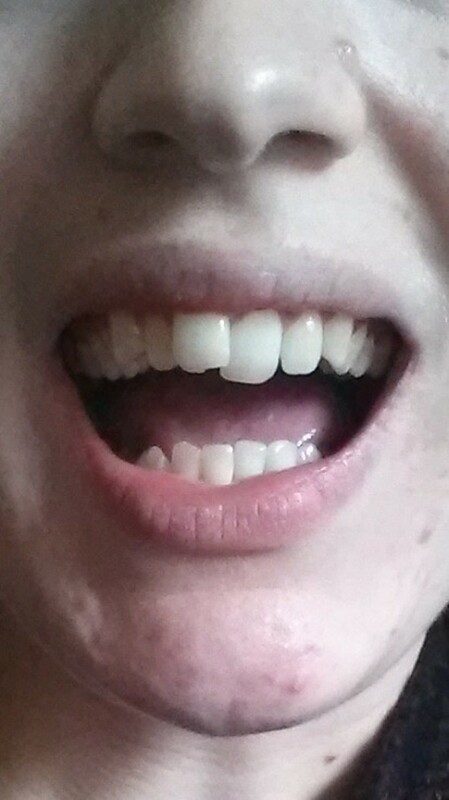 I have bad teeth, and I know I'm not alone. This article lists 10 things people with bad teeth want you to know about them and their situation. 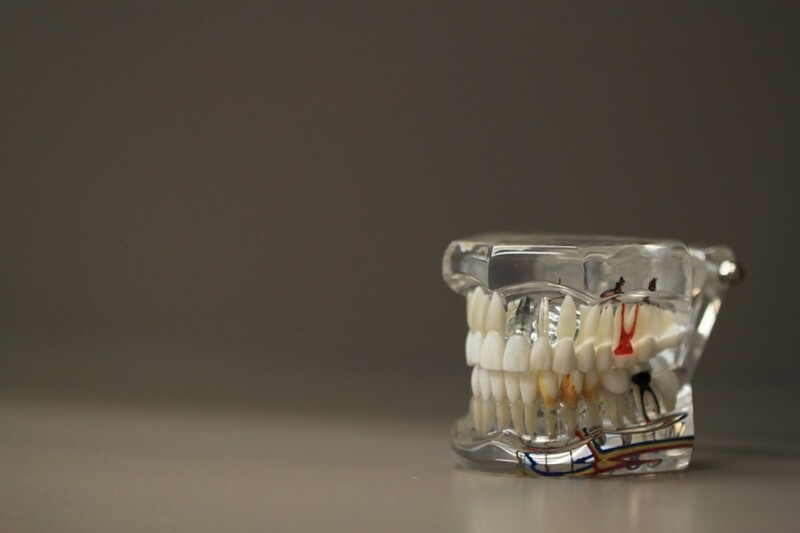 Avoid the high cost of buying an orthodontic retainer by ordering directly from the laboratory. 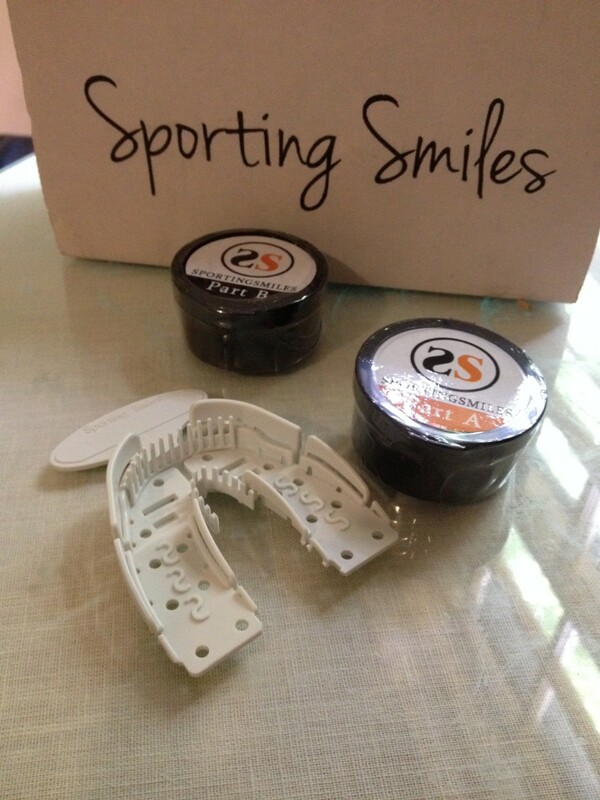 Sporting Smiles provides self-impression kits that make getting new retainers easy and cheap. I have used this service many times and could not be happier! 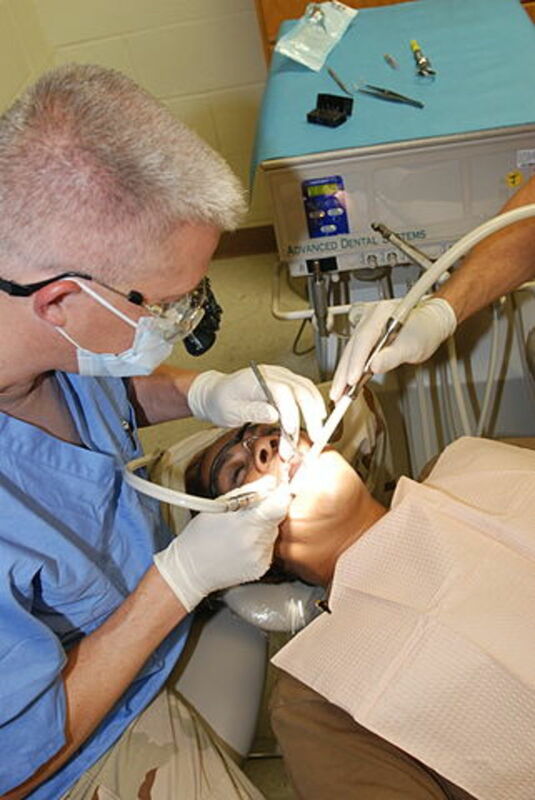 Some helpful suggestions on how to take care of your teeth, especially when you don't have dental insurance. 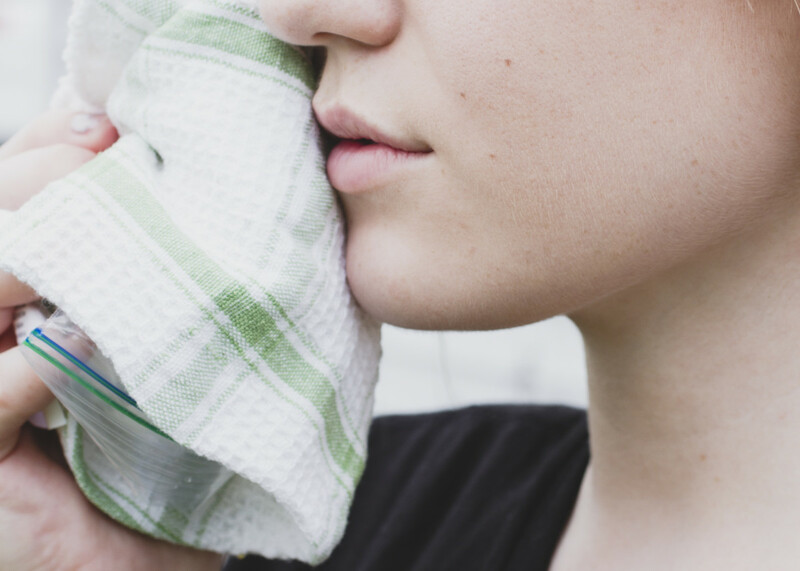 In this article, I talk about my experience having my wisdom teeth removed and offer personal tips and facts from sources regarding the preparation, surgery and recovery. 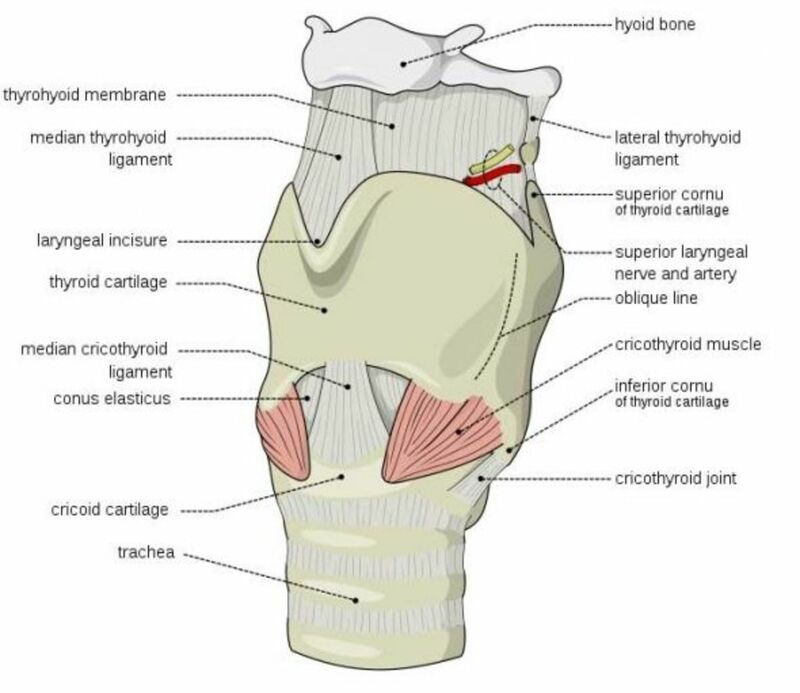 Learn what to expect if you are having or expect to have this procedure done in the future. I've had all of my wisdom teeth removed in two different procedures. These are my tips for a smooth and healthy recovery. How to survive adult braces. I will discuss my tips and tricks as I relive my childhood. 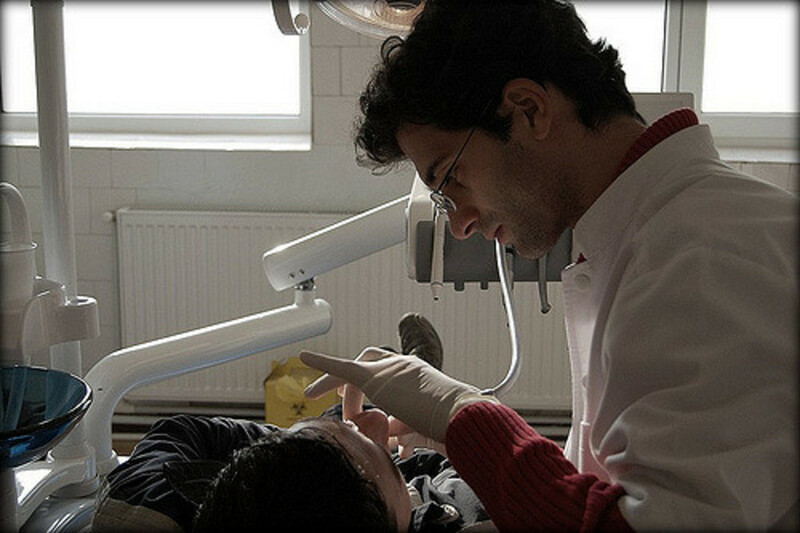 The only thing worse than an agonizing toothache is childbirth. No dental insurance? No problem. 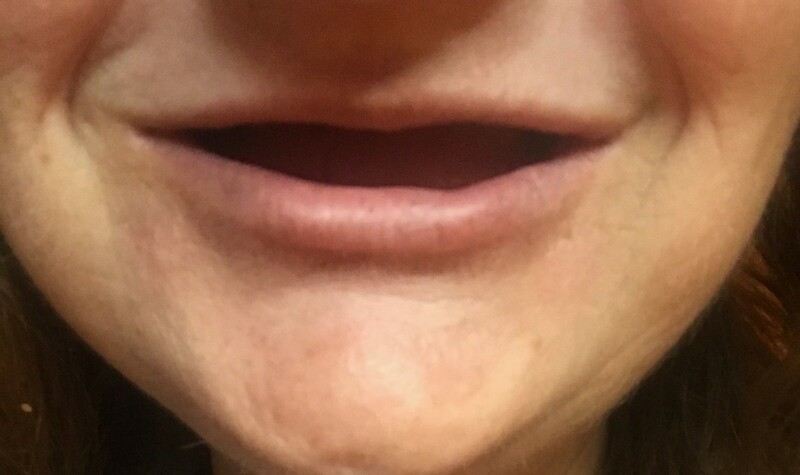 Until you can get to the dentist, here's a quick, unconventional remedy that I swear works! 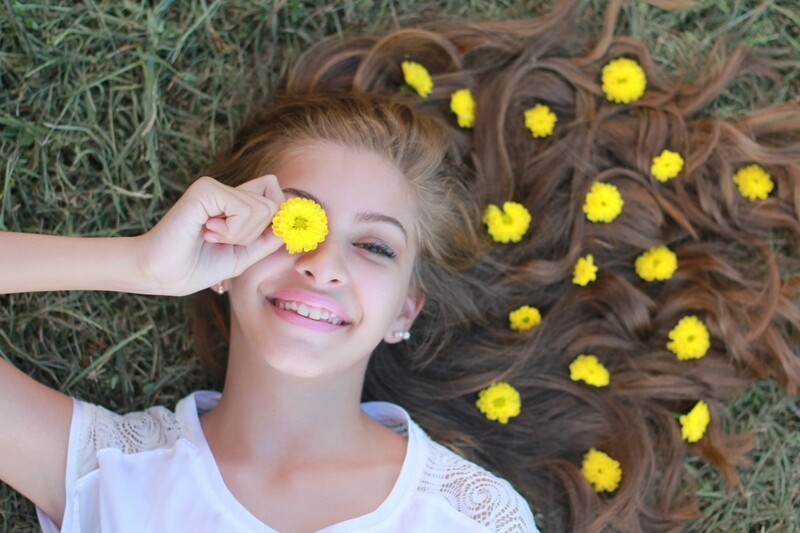 Braces are a great investment, but they can also be a pain. 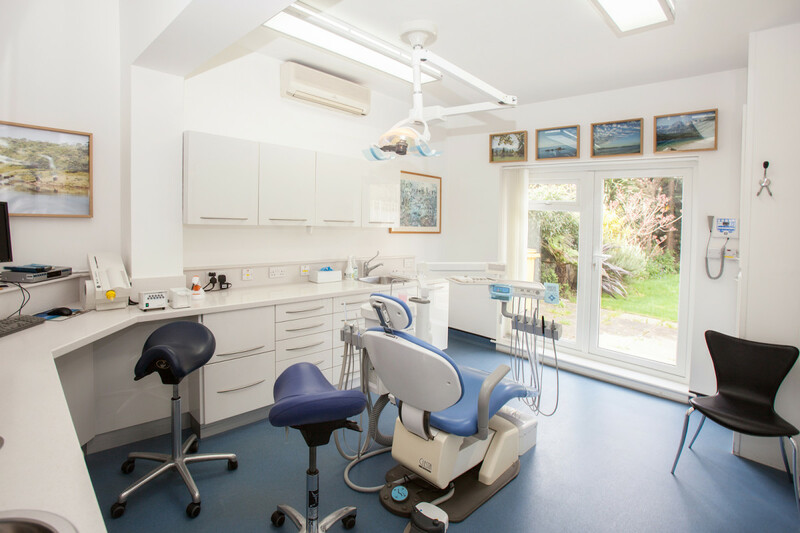 Here are some tips, based on my personal experience: from finding the right orthodontist to eating with braces to proper oral care. 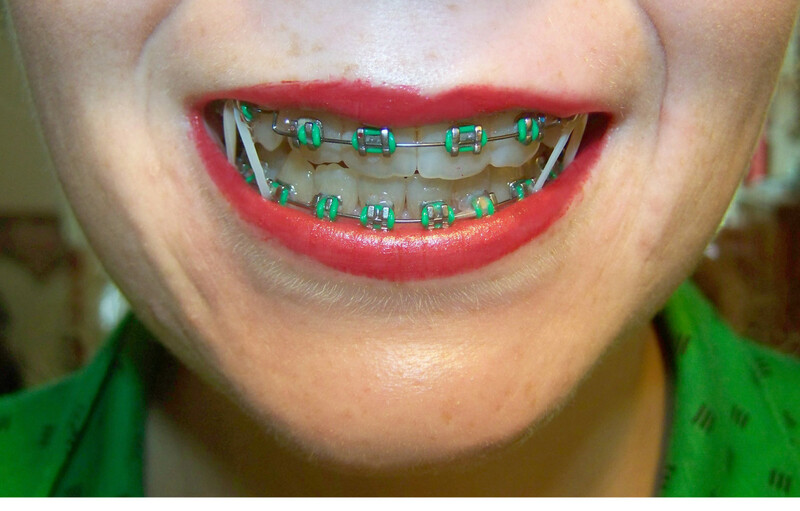 I had braces as an adult, and let me tell you, they are as unpleasant as you think. 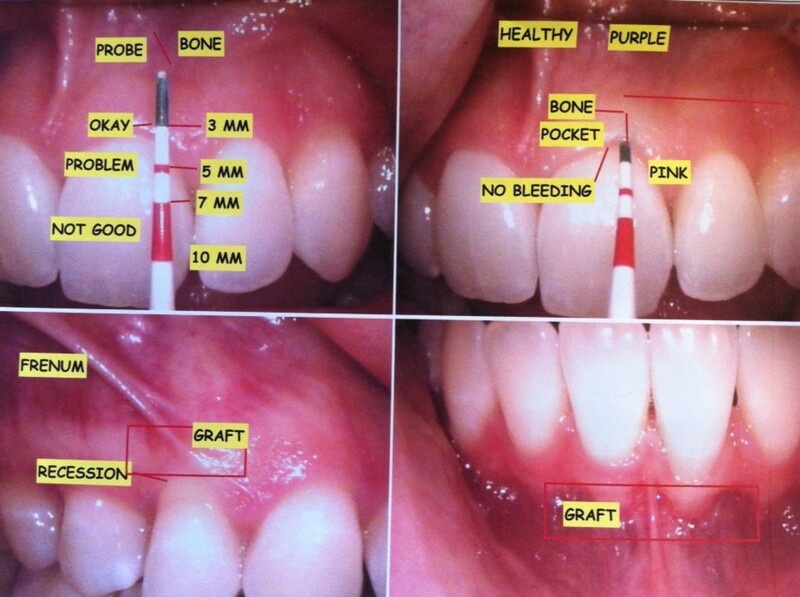 Here are some of the ways I learnt to deal with having metal in my mouth. 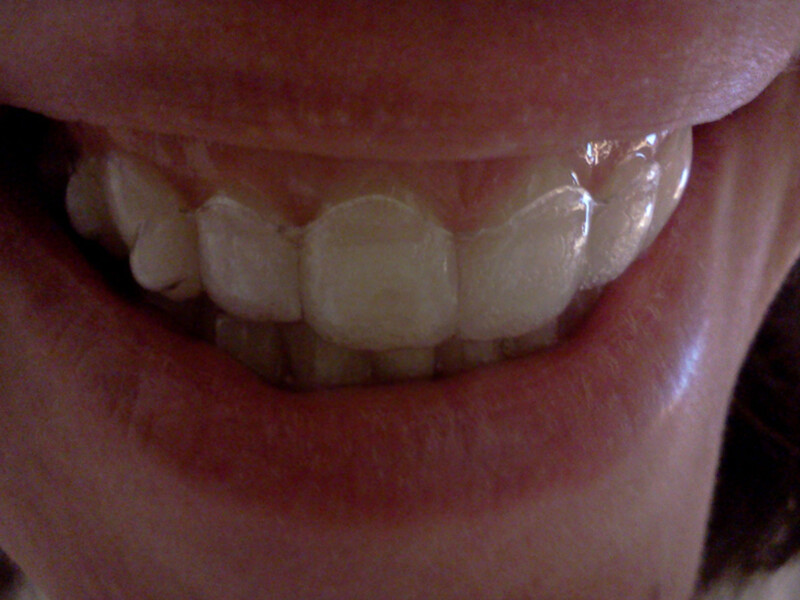 Debating on whether to get invisible aligners such as Invisalign? (Not Sponsored) Here’s my experiences with them, cost, time, pros, and cons. 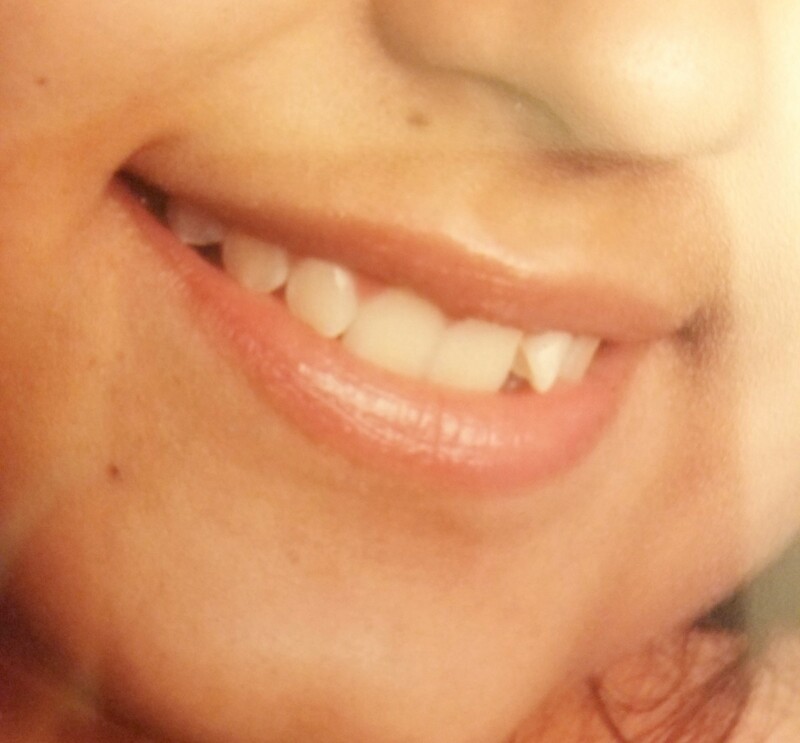 Should I Get Invisible Aligners?